Review:Shakespeare and musical theatre may sound a little bit strange, but it had given us more than a couple of great scores, THE BOYS FROM SYRACUSE, KISS ME KATE and WEST SIDE STORY, just come to mind. 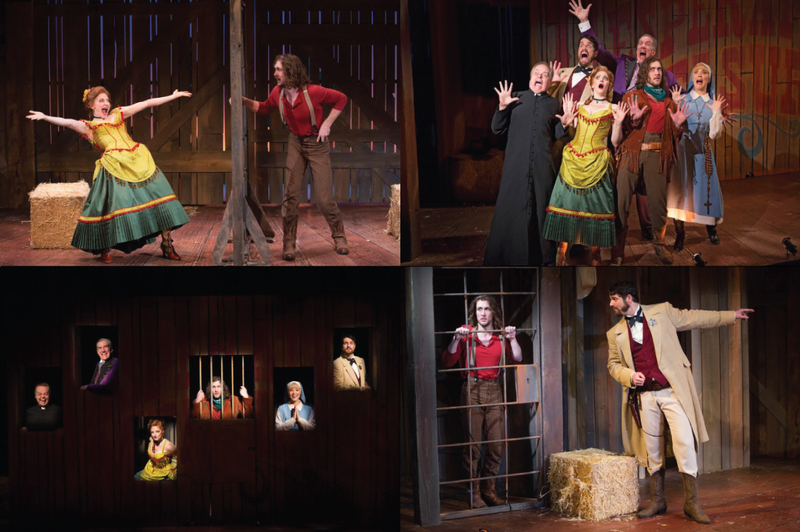 This time, Shakespeare’s “Measure for Measure” becomes a western musical comedy and its authors, Peter Kellogg and David Friedman, saw their work winning the 2018 Drama Desk Award for Outstanding Music and Outstanding Lyrics, plus the Outer Critics Circle Award for Outstanding New Off-Broadway Musical. 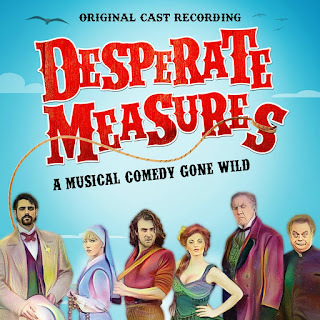 With a mixed of country and showtunes, sometimes this score reminded me of CALAMITY JANE, a score that I really enjoy. 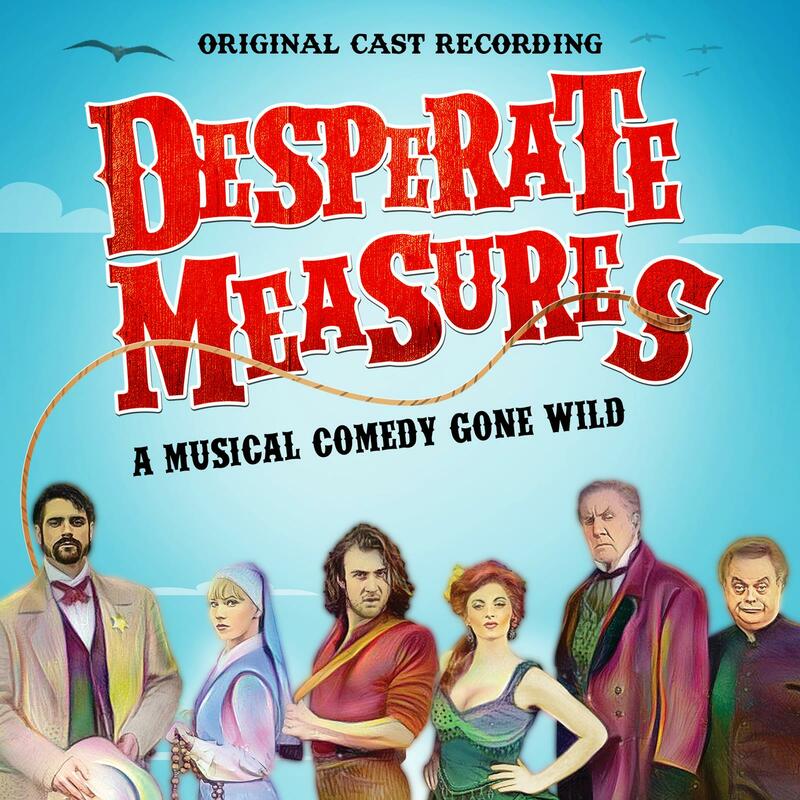 None of the songs of this new musical are up there with the likes of “Secret Love” and, sometimes, they sound too country for my traditional taste, but it makes for a pleasant listening. For me the highlights are the ballads “Look in Your Heart” and “What is This Feeling?”, both sung with soul by Emma Degerstedt; Laura Molina gives us the steamy “It’s Getting Hot in Here” (this one brings me memories of SMASH), Peter Saide shines with the Alan Menkinsh “Stop There”, the ladies have a good time with “In the Dark” and Lauren Molina and Conor Ryan share the comic-romantic duet “Just for You”. The cast sounds like they are having fun with their characters and in complete harmony with the spirit of the score. The end result is an unpretentious score, nice to the ears and, sometimes, it puts a smile on our face.